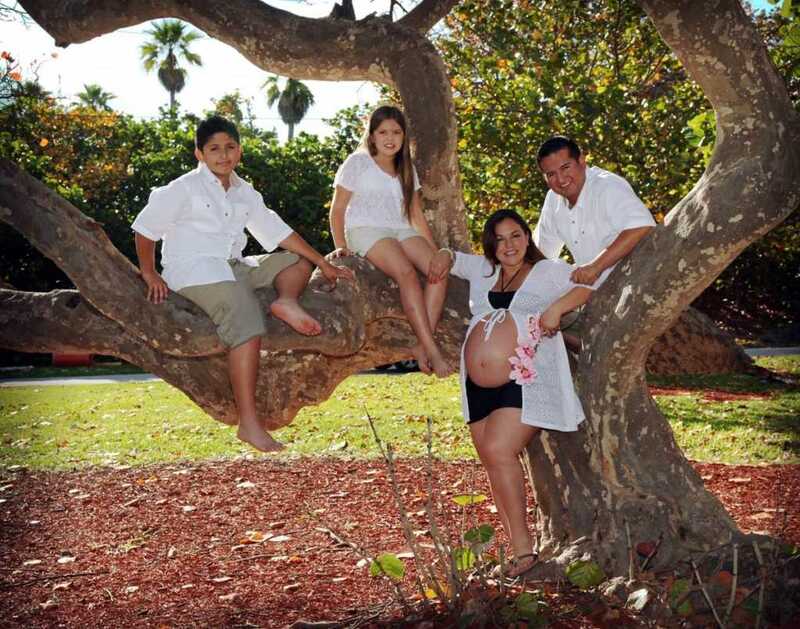 Hire Jim Harris as your Maternity Photographer in South Florida. 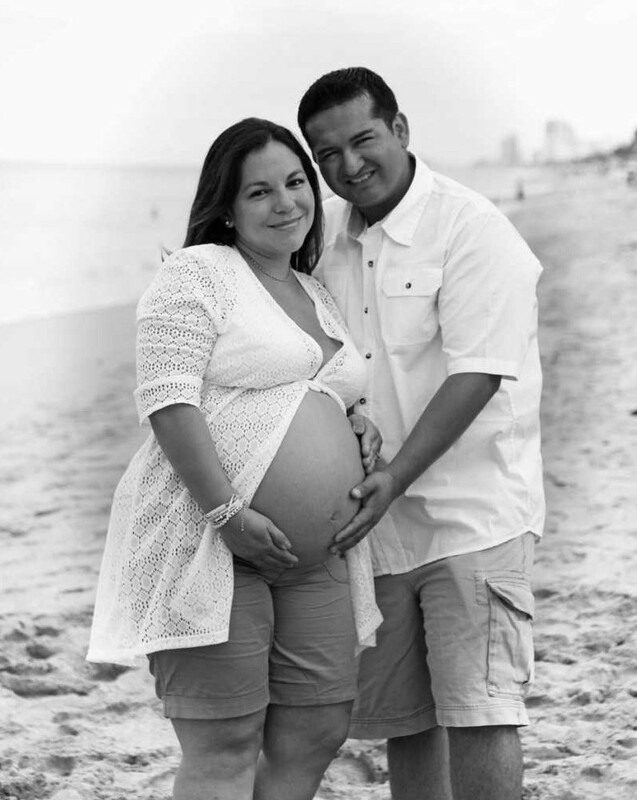 Jim has over 30 years experience in pregnancy portrait photography. 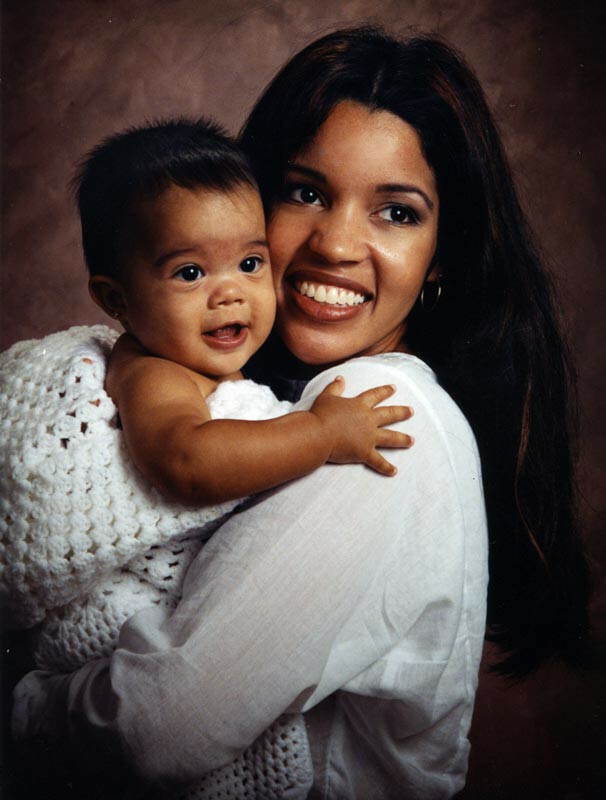 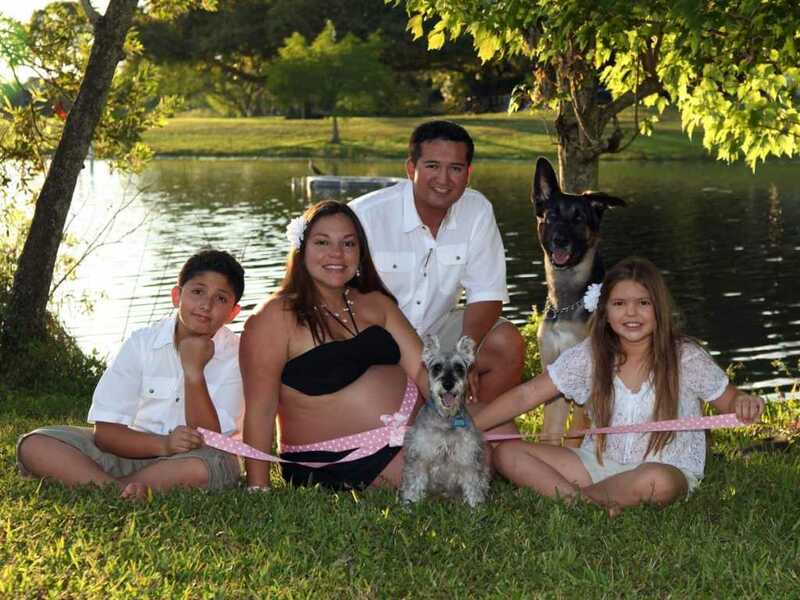 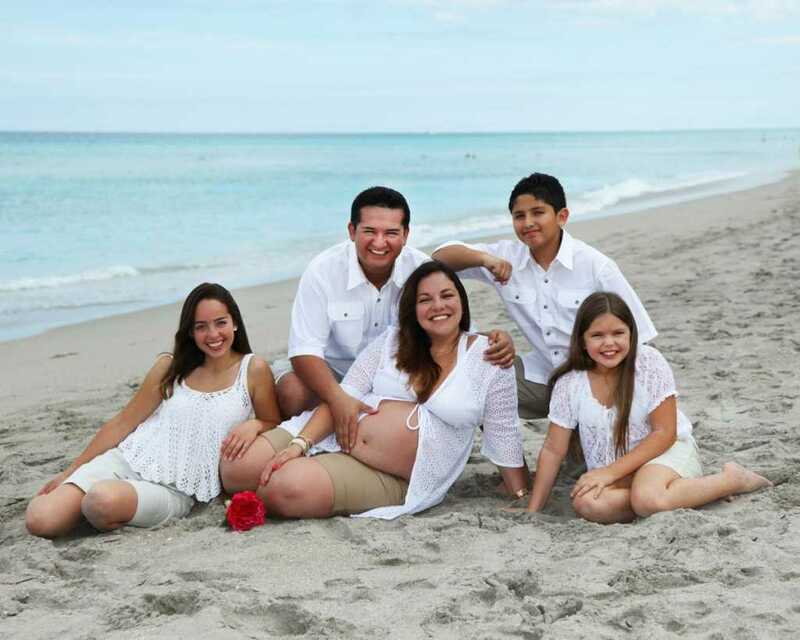 Our pregnancy portrait services extend to Fort Lauderdale, Miami, and Palm Beach areas. 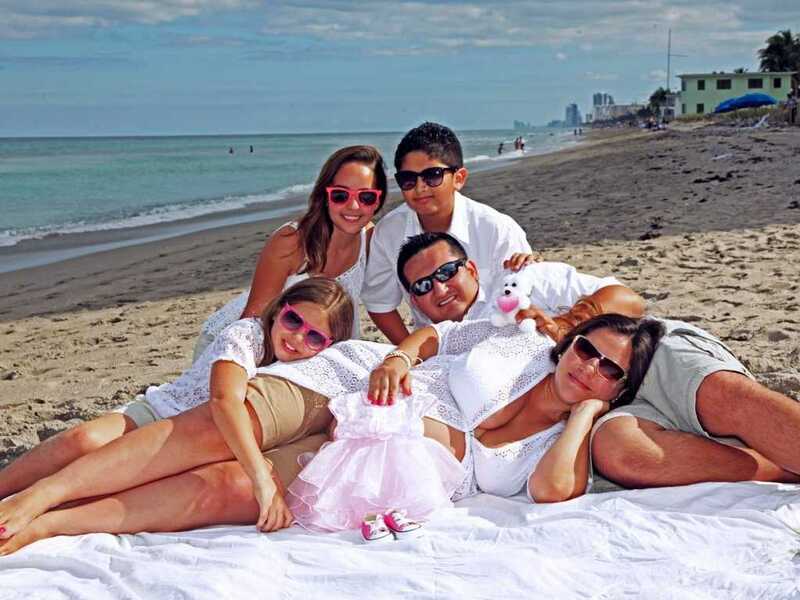 Call us today (954) 585-8787.